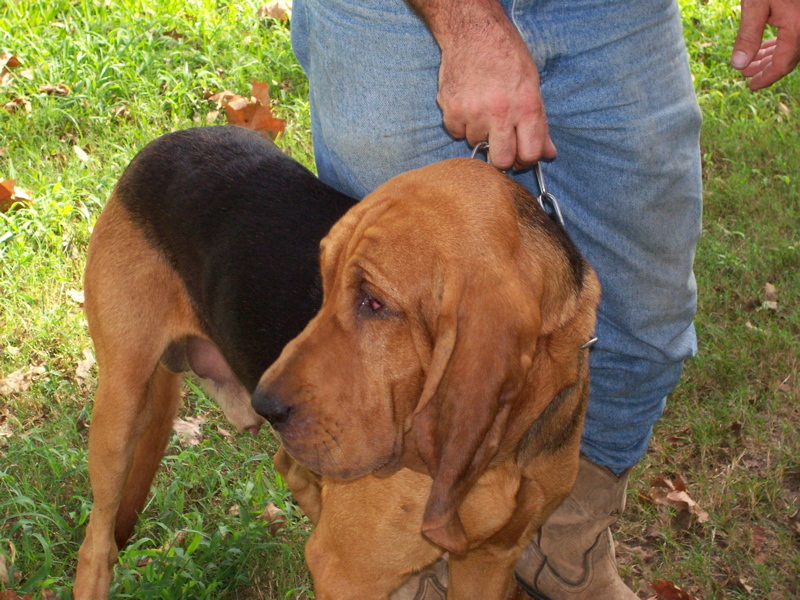 Our bloodhounds are family raised and AKC registered. They come with their first set of shots and all have been wormed. Call Kenny at 979.218.4467 we have a new litter. We have four puppies left. Three females one male.